Before we dive in, check out our primer on how USB Type-C audio works to make sure you’re up to speed. This article updated October 21, 2018 to reflect new data on Bluetooth devices. 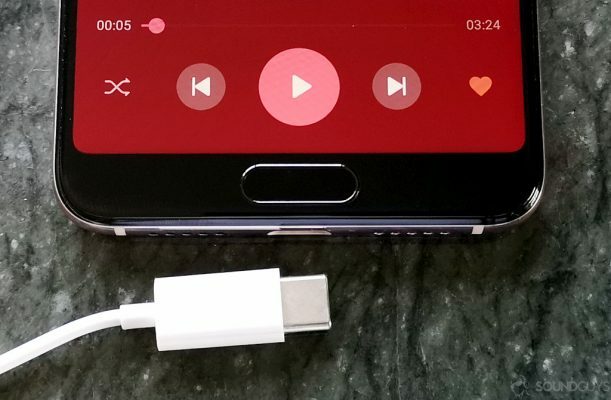 Believe it or not, Android hasn’t received an update to its USB audio feature set since version 5.0 Lollipop back in 2014. However, Google has released two Pixel smartphones without a 3.5mm headphone jack since then. Android’s most substantial recent audio improvements instead focus on improved Bluetooth codec support with 8.0 Oreo. Better Bluetooth audio is fine and well, but it leaves wired headphones in the lurch with outdated support—which is a problem when Bluetooth falls short of the mark.